Move-in ready! Like NEW! 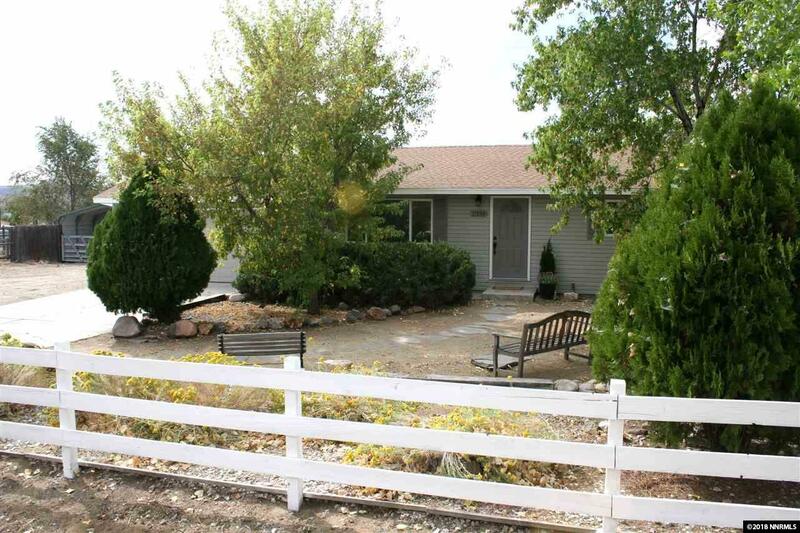 This 3 bedroom/2 bath/2 car attached garage home, is situated on 1.03 acres. 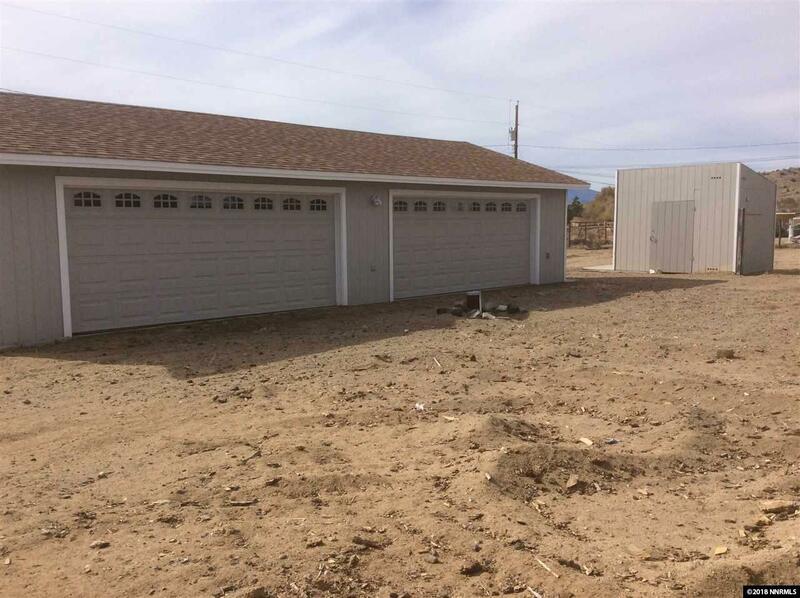 There is an amazing detached four-car garage/workshop with a 220 outlet and RV plug-in. Also, there is a separate carport and storage shed. Room for all your toys! 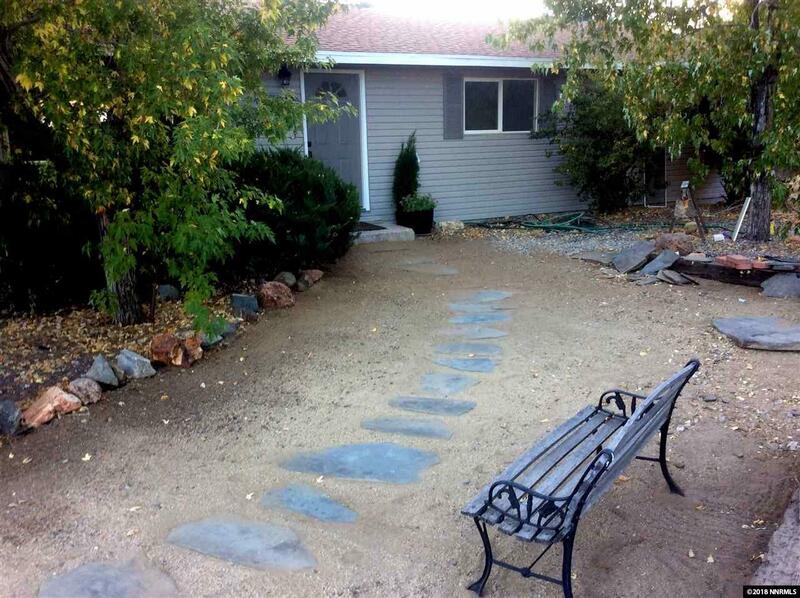 This home features: new flooring throughout, new kitchen appliances, new granite counters, and new exterior paint. Well pump and pressure tank are also new. Bring your buyers. They won't be disappointed! Listing provided courtesy of Tanamera Realty Advisors Llc.